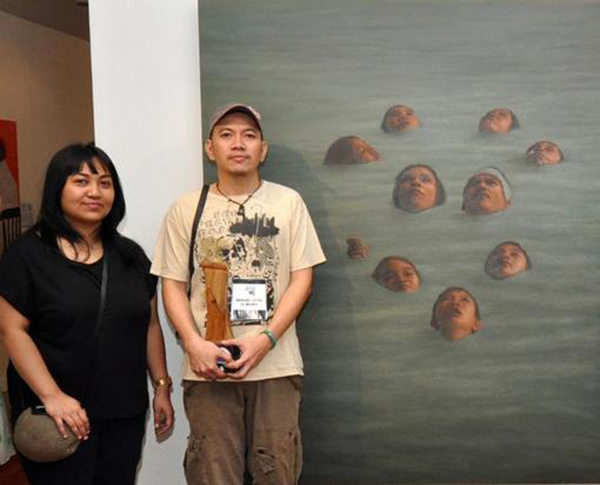 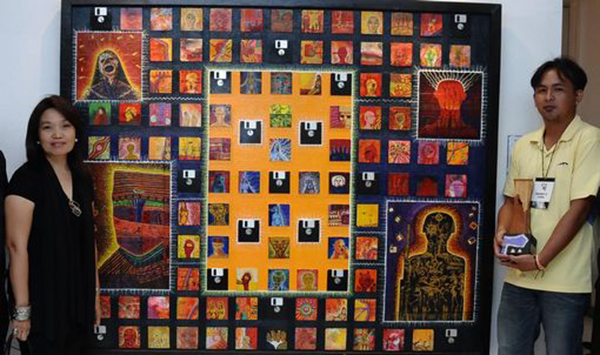 Forty Philippine Art Awards (PAA) 2011 regional winners have been finally selected from collective entries from Luzon, Visayas, Mindanao and Metro Manila. 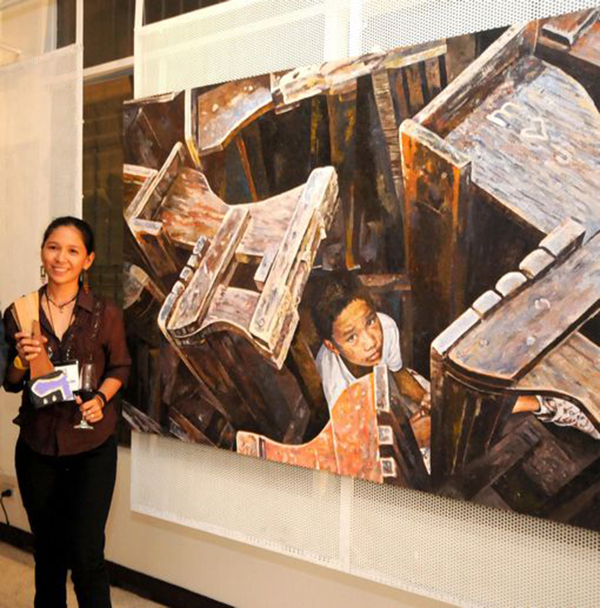 Receiving 40,000 each, and a trophy designed by National Artist Napoleon Abueva , the winners have been honored in the awarding ceremony at the Museo Iloilo (Iloilo City) for the Visayas winners, and the Mindanao winners at University of Mindanao (Davao City) and the Luzon and Metro Manila winners at the Museum of the Filipino People (Manila). 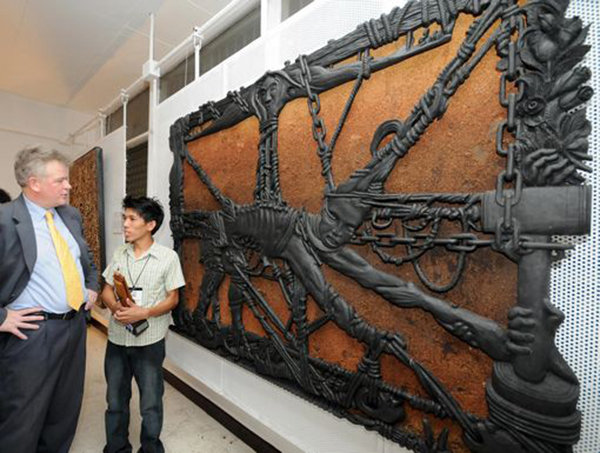 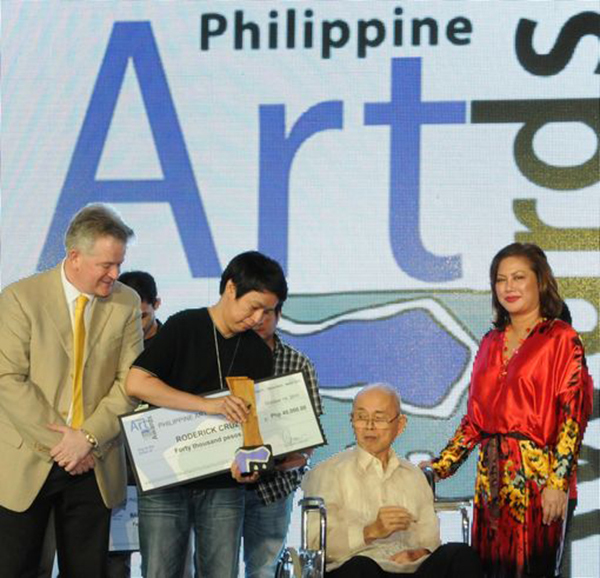 “Now on its 17th year, the PAA, conducted biennially and jointly implemented by PMFTC, Inc., the National Museum and Asian Tigers Lane Moving and Storage, has also become the most awaited art competition to date as it serves as an effective platform for our emerging artists to be recognized nationally and in Asia. 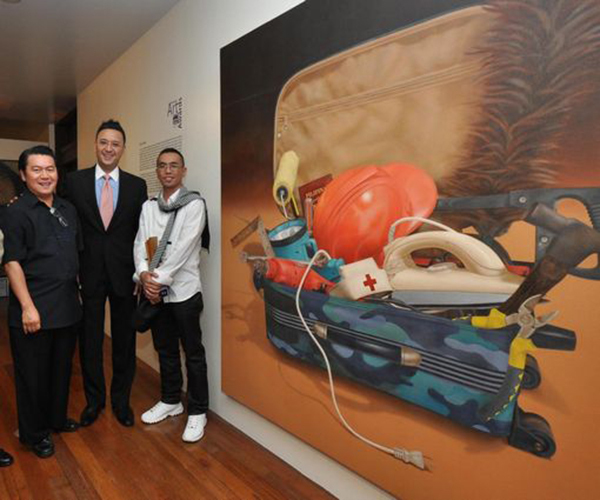 The works of some of the past winners are now in the collections of museums in Asia such as the Singapore Art Museum , or have found their way in the private collections, acquired by collectors from either Sotheby’s or Christies auction houses. 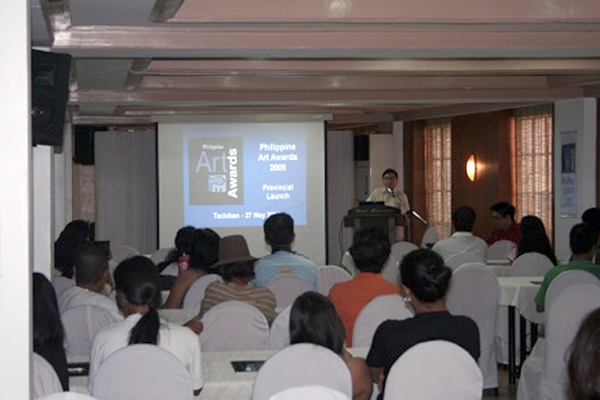 The increase of entries this year , is attributed to not only the re-activation this year of the regional collection center in Zamboanga (Ateneo de Zamboanga) but to the consistent confidence of the artists to the selection process and to the opportunity the PAA affords them to compete further in the national finals. 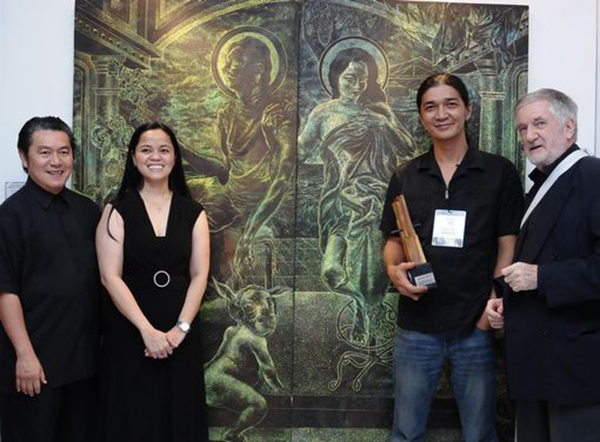 Similarly, the PAA has been unique in a sense that the winning works remain the property of the artists” says Ms. Amy Eisma, Community Relations Manager of PMFTC, Inc.
“This years’ panel of judges composed of art studies professor, Dr. Patrick Flores, art critic Cid Reyes, museum director Mercedes Vargas and award winning visual artist Nona Garcia, collectively concur that the more than 600 entries gathered this year have shown great improvement not only in their craftsmanship, but more importantly in the themes they have chosen to portray”, intimates Ms. Bayen Elero, Corporate Affairs Director of PMFTC, Inc.
“One of the outstanding features of the PAA competition is that it affords the local communities of Visayas and Mindanao to see the artistic achievements of their local artists. 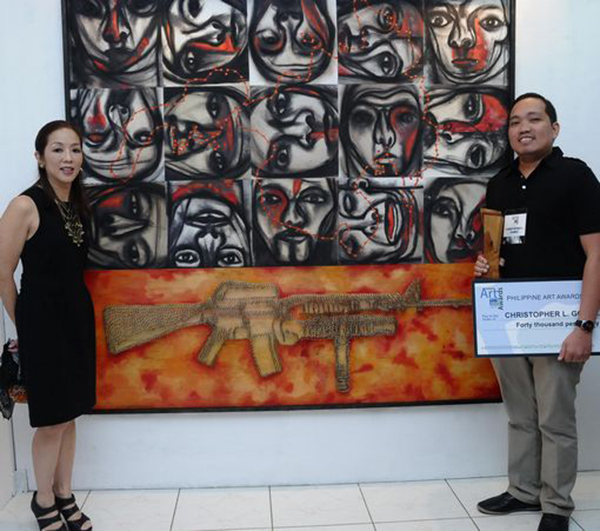 We started exhibiting regional winners in 2007 in Bacolod and Davao, followed in 2009 in Cebu and Cagayan de Oro, and this year in Iloilo and Davao. 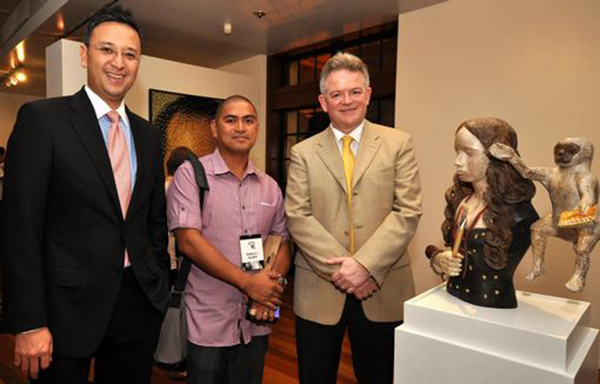 Perhaps this is also a good opportunity for us to study the possibility of presenting the Luzon winners outside Metro Manila when we do our next regional swing in 2013” says Chris J. Nelson, President of PMFTC. 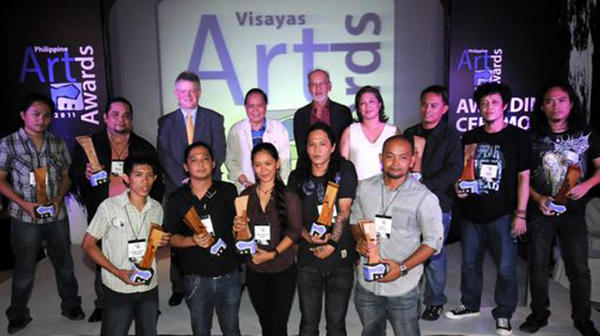 Inc.
Visayas Art Awards: Jana Jumalon-Alano (Dumaguete); Lester Amacio (Iloilo); Cesar Arro (IIoilo); Gary Custodio (Aklan); Tyrone Espinosa (Iloilo); Peter Fantinalgo (Bacolod); Rommel Garde (Iloilo);Dennis Montera (Cebu); Marvin Natural (Cebu); Arel Zambarrano (Iloilo). 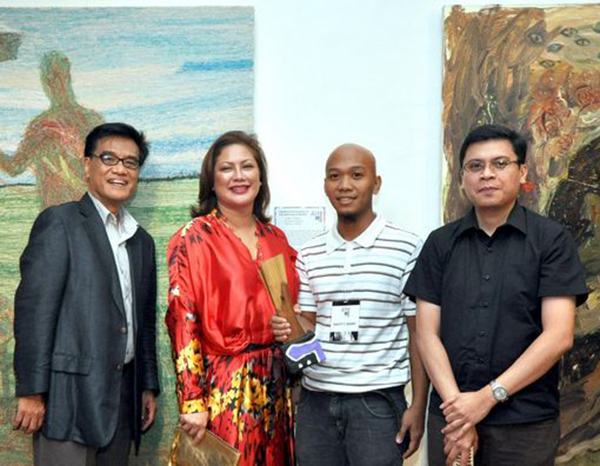 Mindanao Art Awards: Danilla Barreda (Davao Oriental); Raul Bendanillo (Zamboanga); Romilo Caballero (Davao); Mariano Catague (Davao); Reneboy Chona (Davao City); Christopher Gomez (Cagayan de Oro); Gualberto Licong, Jr. (Butuan); Gerald Saway (Bukidnon); Rodney Yap (Davao) and Jericho Vamenta (Cagayan de Oro). 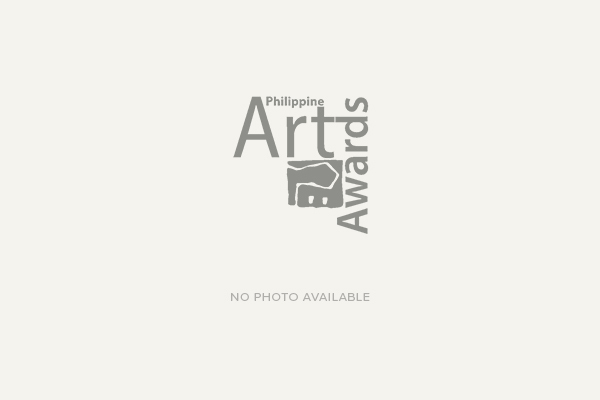 Luzon Art Awards: Ricky V. Ambagan (Cainta); John Paul Antido (Antipolo); Arman Jay S. Arago (Rizal); Rodrigo R. Clapano (Cavite); Bonifacio G. De Guzman Jr. (Pangasinan); Joseph T. De Juras (Laguna); Manuel Lotsu Q. Manes (Rizal); Arturo Sanchez Jr. (Rizal); Salvador Corpuz Sierra (Bulacan) and Alexander M. Roxas (Bulacan). 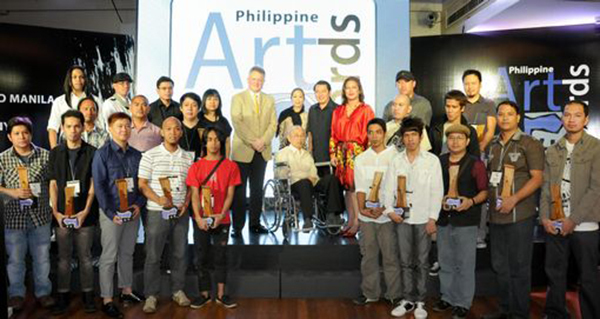 Metro Manila Art Awards: Dennis T. Atienza (Las Pinas); Chester L. Calayag (Manila); Florence Cinco (Manila); Roderick Cruz (Malabon); Melvin B. Culaba (Paranaque); Mark Andy R. Garcia (Quezon City); Ronald J. Hilario (Marikina); Raffy T. Napay (Caloocan); Dexter Sy (Quezon City) and “Louie Talents” aka Emmanuel Ano-os Jr. (Pasig).